I now know which product to use for soft bouncy and shiny curls. 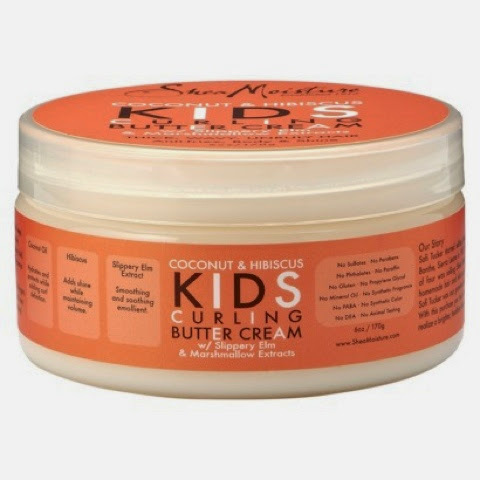 This curling butter is an amazing product for curl definition. It also provides great shine. I use it as the last product in the LOC method for moisture retention. It does a good job at keeping her hair moisturized for days. 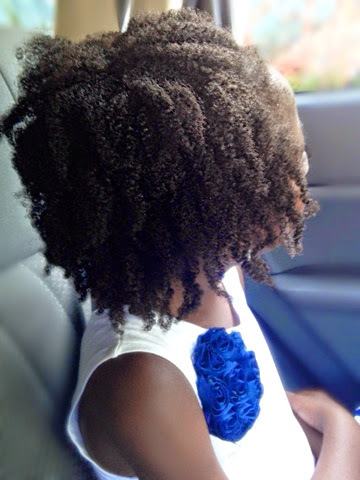 For this style, I twisted her freshly- washed hair in 12 parts. To keep the twists stretched, I banded them up in two pig tails. Her hair was left to air-dry overnight. The twists were taken out with a little bit of oil to prevent frizzing. Of course it only lasted for a day. 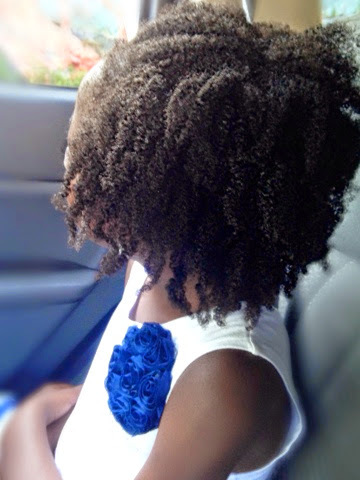 She plays tennis every morning and is very active, so wearing a twist-out the whole week would not work for her. 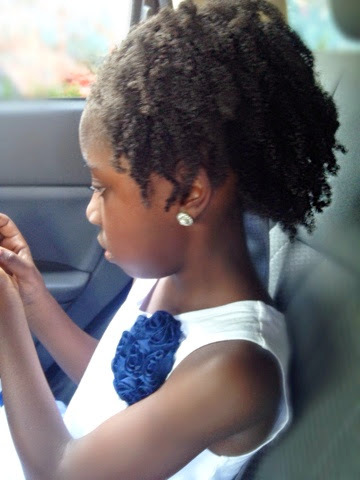 So I put her hair back in about 20 twists for the week. During the weekend, she will wear the twist out again.